I thought about writing this article a lot over the last few days and have wavered whether to or not. There has been so much written in the media already, and I think most people are fairly up to speed with the facts, and varying opinions of people. 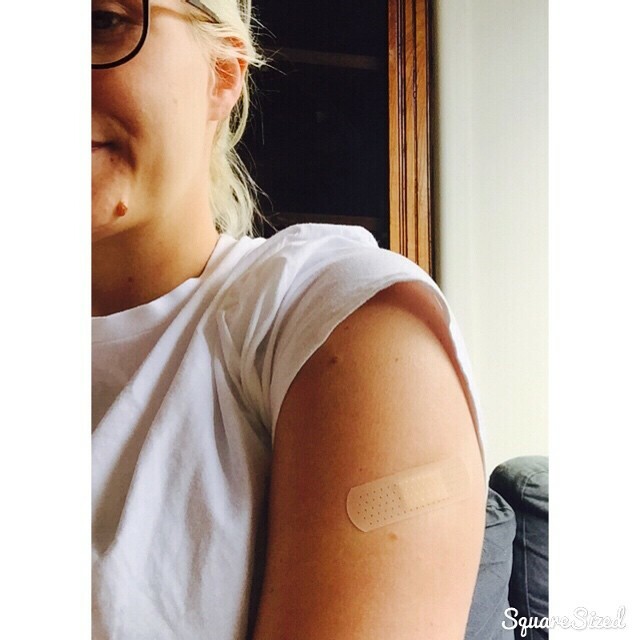 But, given that I have just had my booster vaccination, in my third trimester I thought I would write quickly about my experience, where to get the booster, how much it costs and a recap of the recent studies – And I promise I’ll be quick! After reading the indescribably awful news of Riley Hughes, the 32 day old baby who tragically lost his life to Whooping Cough in WA recently, I became quite concerned about having my own baby and the possibility of this happening. Not because I was being dramatic (I thought), but because it isn’t the first time this has happened recently, and because everyone around Riley was vaccinated. Then I started to hear about getting the booster vaccination in the third trimester of pregnancy – It’s a recent study done in America, and has proven that women must get the vaccination in each of their pregnancies. You actually pass on the vaccine to your unborn baby, and provide short term protection until he/she is old enough to get their own vaccination at 6-8 weeks. Sadly, Riley’s mum didn’t know about this. The Centers for Disease Control and Prevention (CDC) now recommends that pregnant women receive the whooping cough vaccine for adolescents and adults (called Tdap vaccine) during the third trimester of each pregnancy. This replaces the original recommendation that pregnant women get the vaccine only if they had not previously received it. After a little investigation into getting the vaccine here, and a few calls to the midwives at the hospital (where one of them actually didn’t know about this, and had to check with a doctor – not an insult to her knowledge, but I’m glad I made the call and made her aware, she even thanked me), I called the Geelong City Medical Clinic in Ryrie Street to organise coming in. They said I had to come and see a doctor for a script, go away and buy the vaccine for around $35 AUD, and then come back and have it injected. Turns out when I got there this was not the case, and as a woman in the third trimester the doctor let me know I got it for free, and had the vaccine there already – I was literally in and out in 5 minutes. Mainly, I had seen somewhere that it was recommended for women in third trimester, but generally between 28-32 weeks. 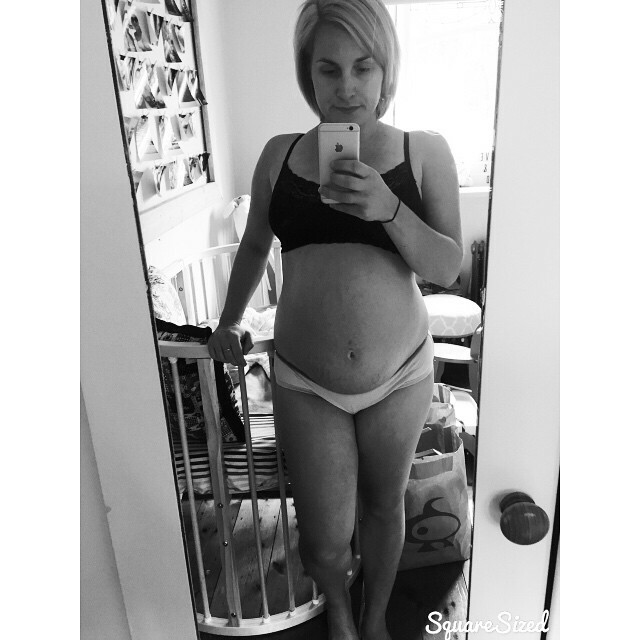 I am due to give birth next week and was worried about having it so late, if I was to go into labour would there be any complications etc. The midwives checked with doctors at Geelong Hospital and assured me ‘they were more than happy for me to go and have it’. 3 days later and I do still have a bit of a sore arm, but considering I have basically immunised my baby against something that would have proved fatal, I am more than happy to deal with this!